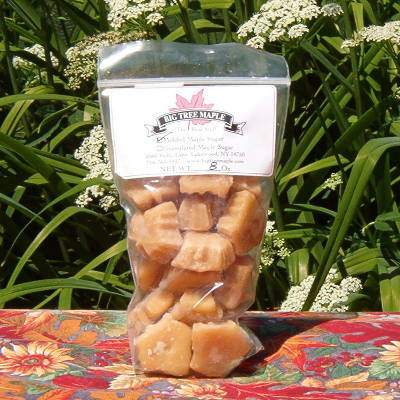 Pure NY Grade A “Amber color – Rich taste”, or Grade A “Dark color – Robust taste”. Generally, darker color syrup has a more robust flavor than lighter color syrup. All syrup is hot packed in a premium quality plastic jug. 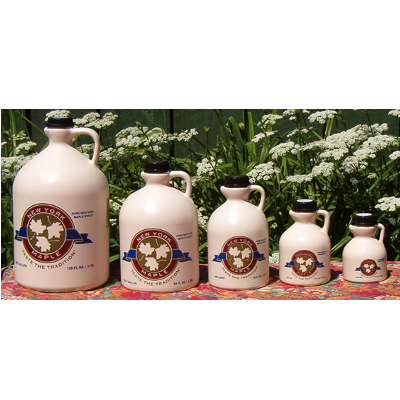 Maple Syrup Jug Size: A standard serving size is about 2 fl oz. 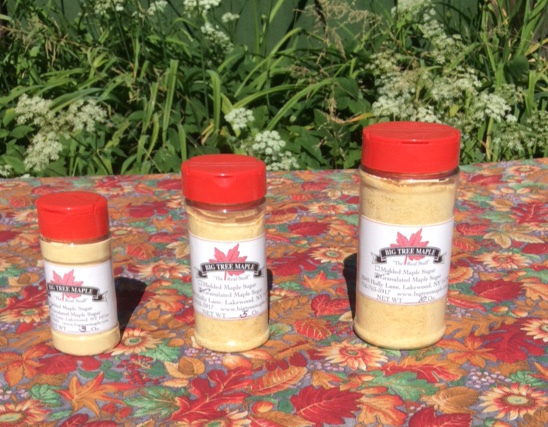 One Gallon contains 128 fl oz., a half gallon has 64, and a quart has 32 fl oz. We ship by USPS flat rate boxes; two half gallon jugs or three quart jugs fit perfectly and ship for the flat rate amount. 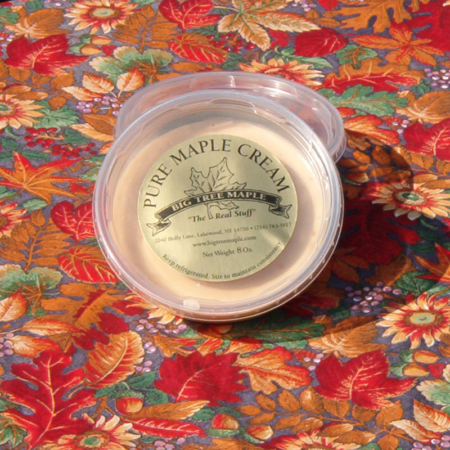 Maple syrup must be refrigerated after opening but it can also be frozen for indefinite storage! 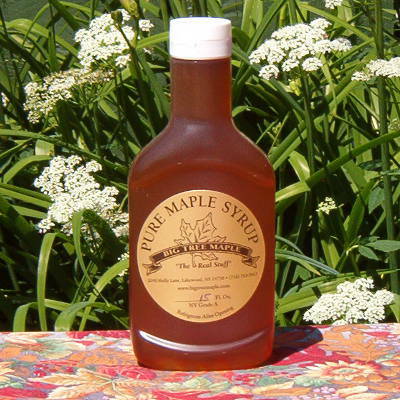 Maple Syrup Color: Darker colored syrup has a stronger flavor than lighter color syrup. Everything else, including sugar concentration, density, is exactly the same. The choice of color / taste is simply your preference of how you like the flavor.